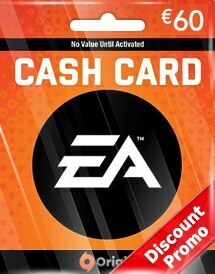 OffGamers EA Cash Card April Promotion 2019! 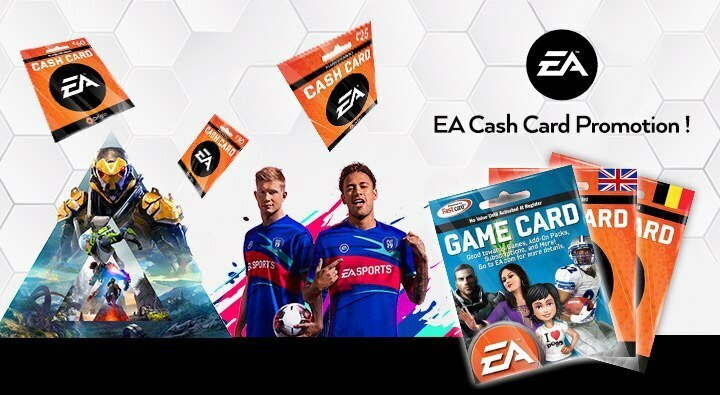 OffGamers EA Cash Card April Promotion 2019 is here! Is it your passion to push the pedal to the floor and reach insane speeds? Are you a professional athlete with supercharged skills? Are you on a mission to save the world from a vicious alien threat? Whether you’re engaged in intense action on the battlefield or achieving glory and fame on the pitch, you are all that is gamer. 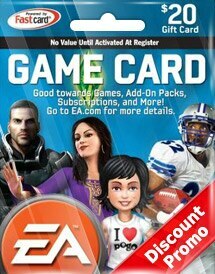 Purchase EA Cash Card via OffGamers with discounted price now and make sure the gaming action never stops!